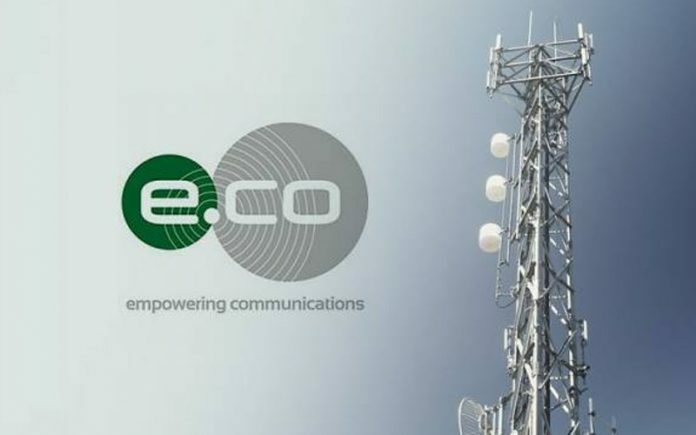 ISLAMABAD: Malaysia’s Edotco Group is planning to further increase their investment to $250 million over the next five years in Pakistan’s tower infrastructure and telecommunication sector. This is beside the already existing investment of $100 million in Pakistan by Edotco Group. 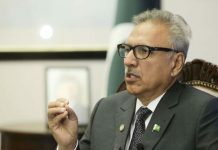 In a meeting on Friday with Prime Minister Imran Khan, Chairman Board of Directors Edotco Group Datuk Azzat Kamaluddin along with a delegation apprised of its intention to make an investment of $250 million over the next five years. And High Commissioner of Malaysia Ikram Mohammad Ibrahim was also present during the meeting. 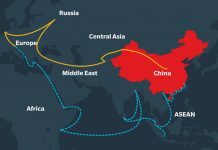 The prime minister while welcoming the delegation said that all possible facilitation would be provided to the company in the expansion of its business ventures in Pakistan. He highlighted various steps being taken by the present government to improve the ease of doing business and ensuring an investor-friendly environment in the country.